Luke Benward is officially the internet’s new boyfriend. After winning over the hearts of thousands of viewers as Bo Larson in ‘Dumplin'’ on Netflix, the American actor has soared into superstardom. Find out his age, height and everything else about him here. 1. How old is Luke Benward? 3. What is Luke Benward’s star sign? 4. Where is Luke Benward from? 5. Who plays Bo in ‘Dumplin'’ on Netflix? 6. Who plays Billy in ‘How to Eat Fried Worms? Luke Benward started out as a child actor and landed his first starring role as William 'Billy' Forrester in the children’s film ‘How to Eat Fried Worms’. 7. Who plays Alan in ‘Dear John'? 8. Who plays Beau in ‘Good Luck Charlie’ on Disney? Luke Benward took on the role of Beau Landry in ‘Good Luck Charlie’ on Disney. Beau was Teddy’s love interest in Season 4 of the show. 9. Who plays Thor in ‘Girl Meets World’ on Disney? 10. Who plays Jack in ‘Life of the Party’? 11. Who is Luke Benward dating? 12. 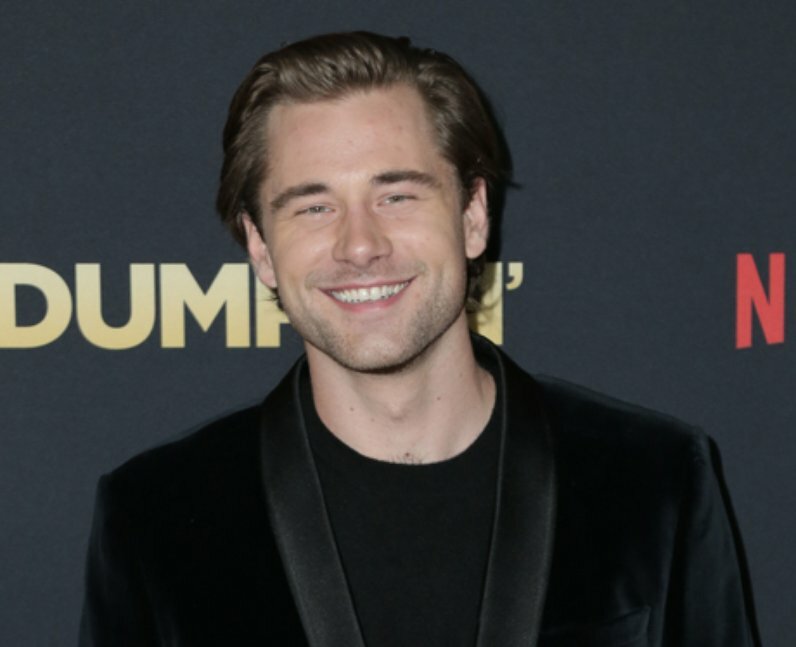 What is Luke Benward’s net worth? 13. Is Luke Benward on Instagram, Twitter and Snapchat?